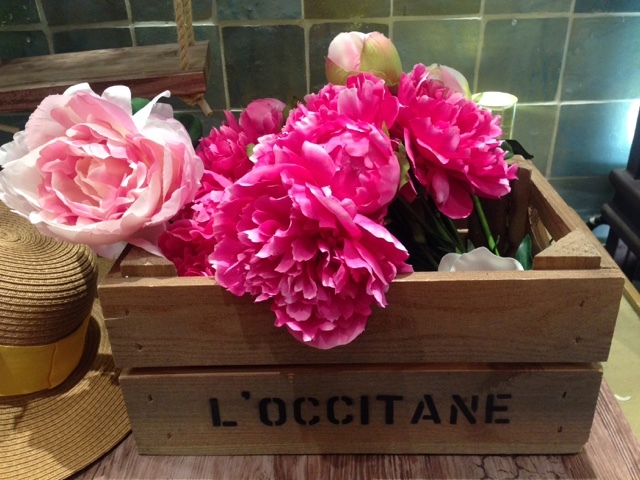 I was invited to the L'Occitane bloggers event on Thursday 14th July. The event took place at their lovely store, which I always love going into. I'm already a loyal customer of L'Occitane as I have used their repairing shampoo, shower gels and other bathing products. I'm always drawn to their store as it is just so luxurious and bright and when I got invited to their blogger event, I couldn't wait to go! Some of my blogger friends were also going to the event, so when we got there we were greeted by the L'Occitane friendly staff and a glass of bubbly. 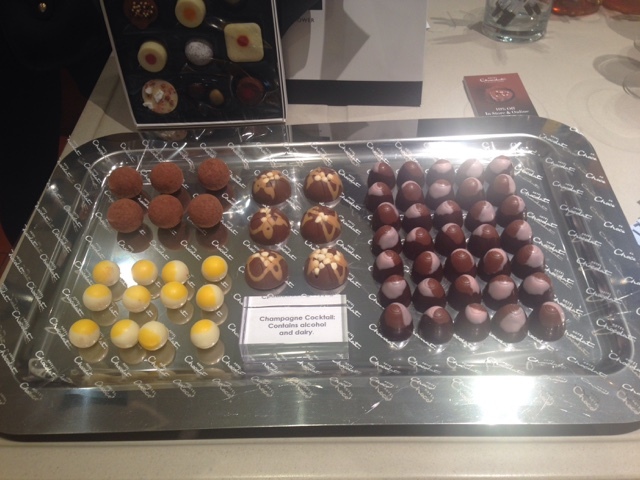 Hotel Chocolat also kindly sent a spread of luxury chocolates for the bloggers at the event! There was plenty to discover about the brand and I had a great hand massage using some of the best products. 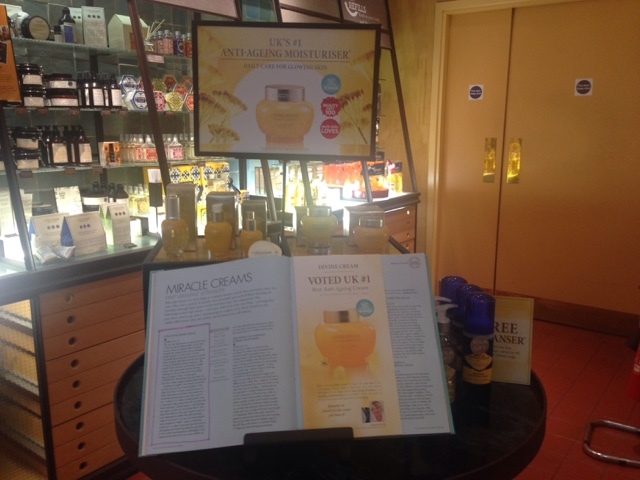 There was also a fragrance discovery area where I smelled lots of different scents, not knowing what they were. At the end I chose my favourite and I got the neroli scent, which I will definitely be purchasing as a full sized bottle. 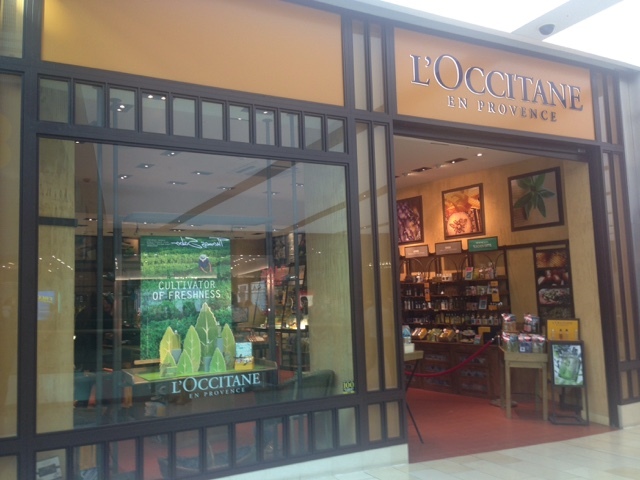 I had a fantastic time at the event and I wanted to say thank you to L'Occitane for inviting me. I also vlogged my evening at the bloggers event, so please watch my video below and subscribe to my YouTube channel for more vlogs. 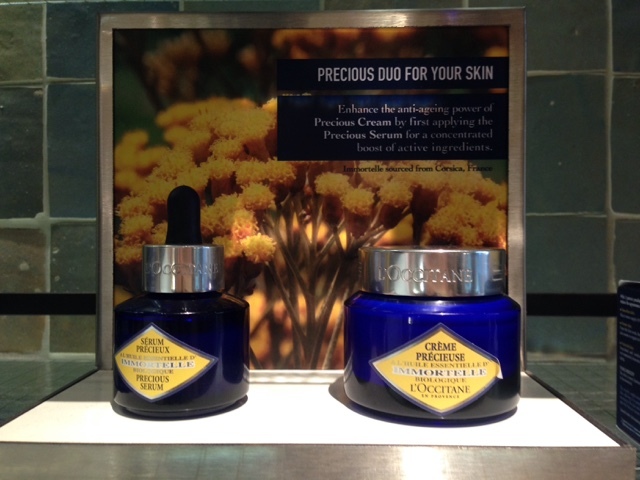 Have you tried any L'Occitane products? Which are your favourites?